The Fertility Partnership had acquired multiple independent fertility clinics but lacked a cohesive brand under which they could all sit. 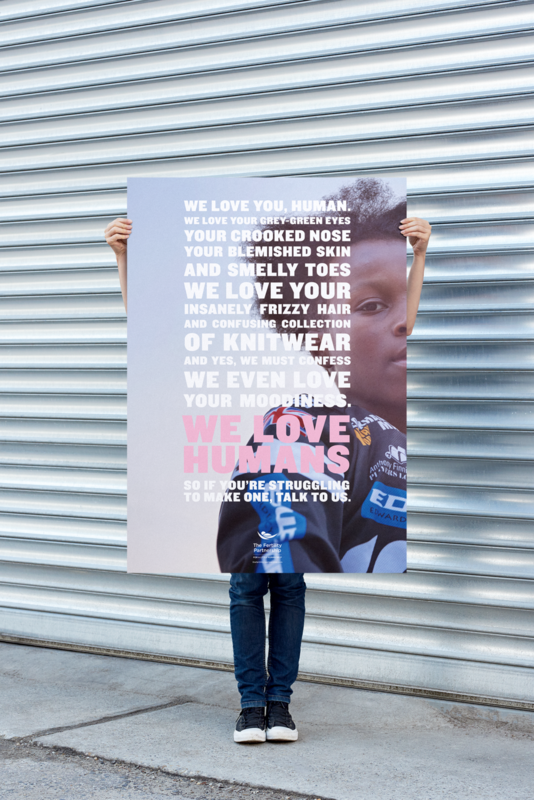 They needed an idea that unified their various identities, and helped them rise above the clutter of baby images and talk of success rates that littered the competitive landscape. For all our faults, there’s a lot to love about human beings. And that’s probably a good reason to want to help someone make another someone. But turning to science to help create a baby can feel at odds with the intimate nature of conception. So we wanted to own a space that spoke to The Fertility Partnership’s key differentiator: they don’t just help you make a new human, they help you feel like one, too. Generate cut-through by adopting a bombastic attitude to telling the world about why The Fertility Partnership does what it does: they just love humans. 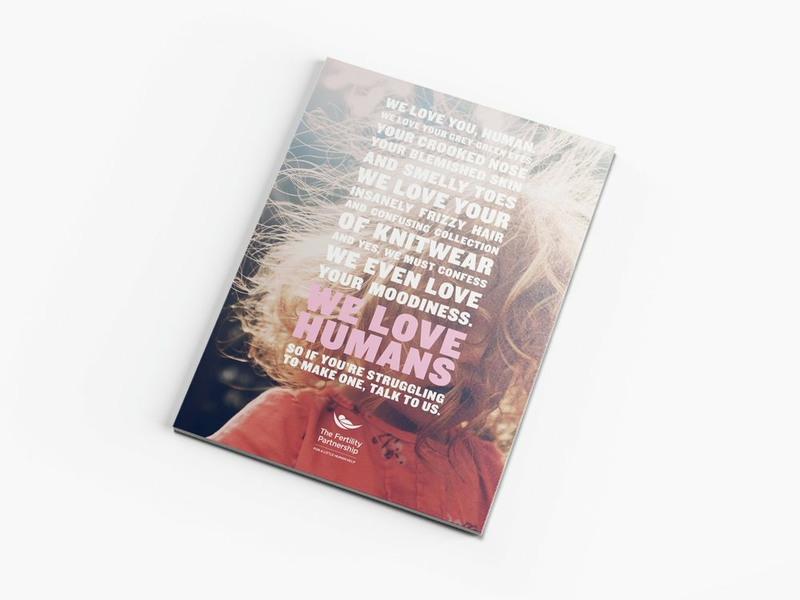 An integrated campaign brought this idea to life across TV, radio, outdoor, digital, and press, elegantly linking their ‘why’ to their ‘offer’: providing a little human help to those who need it most.